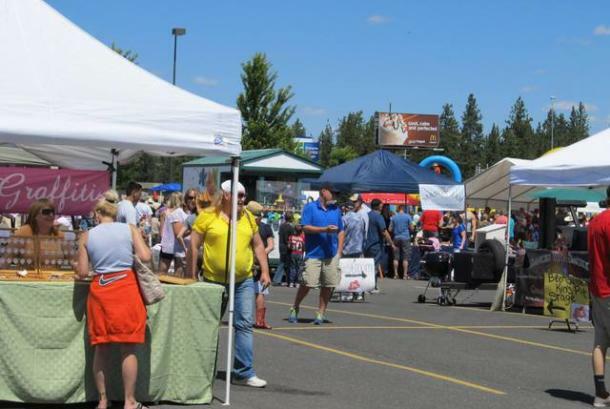 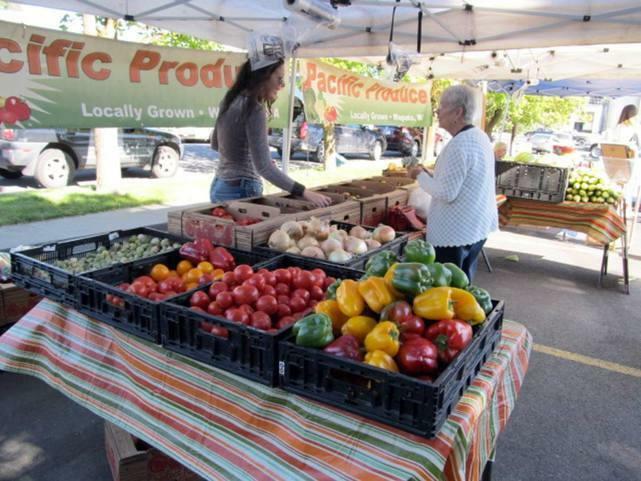 The Cheney Farmers' Market is a great community gathering that celebrates all things local. 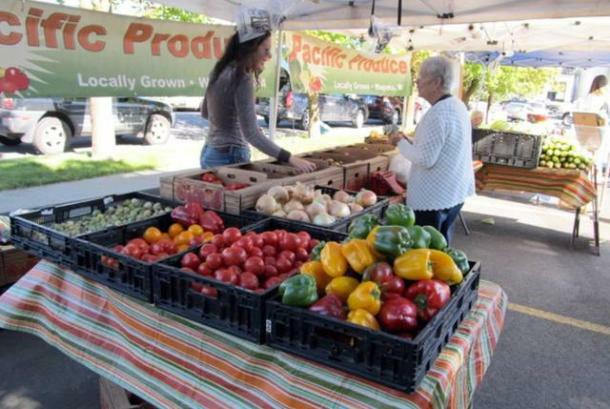 The market is open weekly on Tuesdays from 2:00 - 6:00 pm through September. 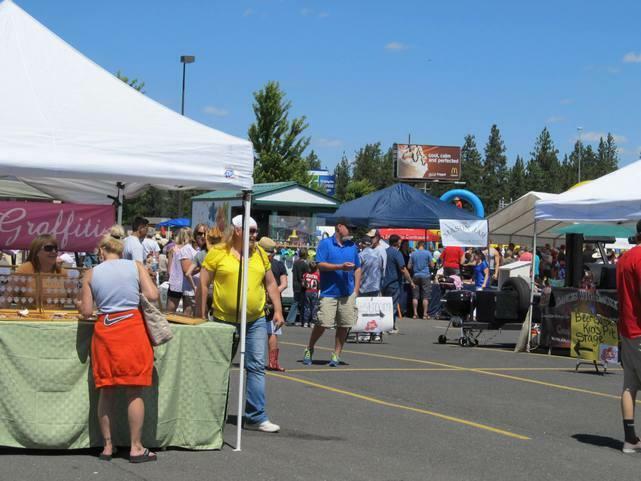 Check out their Facebook page for seasonal hours and fresh market ideas.